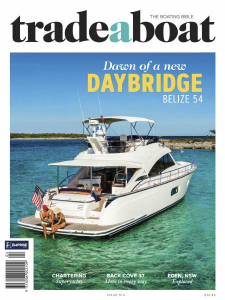 Trade-A-Boat - Is. 514 2019 » Download PDF magazines - Magazines Commumity! 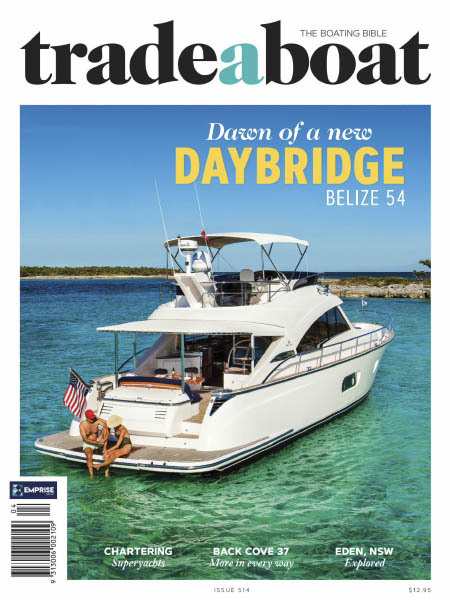 The Book of Dreams, Trade-A-Boat is an Australasian boating icon.